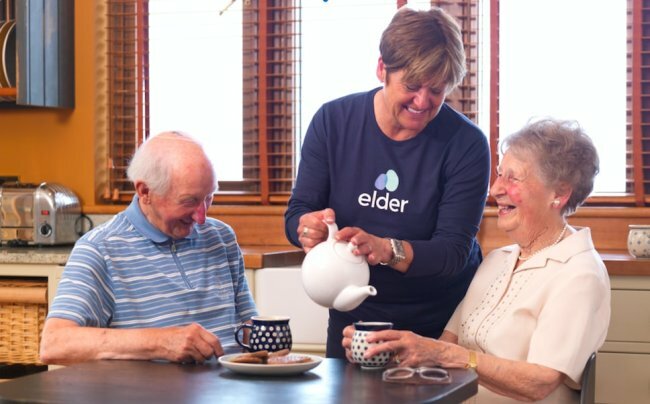 Elder is the UK's first, long-term alternative to the Care Home. In a bid make it easier for regional carers to join their platform, Elder Technologies LTD has opened its fourth office in the heart of Leeds. With social change at the heart of the company, and seasoned entrepreneurs Tom Brooks and Pete Dowds at the helm, Elder is one of the fastest growing startups in the UK, expanding by 500 per cent in 2017. Specialising in live-in care and describing themselves as the UK’s first, long-term alternative to the Care Home, Elder has continued to grow their offering nationally, operating in nearly 300 locations across the UK. Based in the heart of Leeds in New Station Street, the new office has already seen an influx of carers from the region rush to sign up to their platform. And with demand for live-in carers in the region on the rise, the new office is expected to create work for up to 500 carers in the Leeds area in 2018. Pete Dowds, CEO of Elder technologies, said: “It’s been really exciting to see Elder grow and develop over the past two years and a push north is an essential component of the next chapter. “With talented carers at the core of our company, it was crucial for us to make ourselves accessible to care professionals all over the country, not just in London.